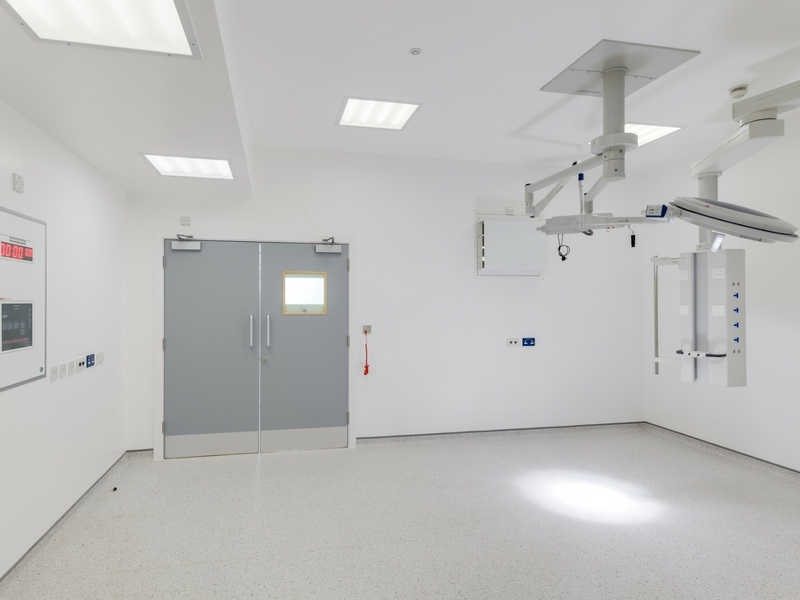 Our expert team of engineers at Paine Manwaring have developed an innate understanding of the conditions and reliability required for electrical installations in hospitals. We have established long-term, strong relationships with local authorities, including Worthing Borough Council and health trusts, thanks to the expertise of our team and the reliable service we deliver. 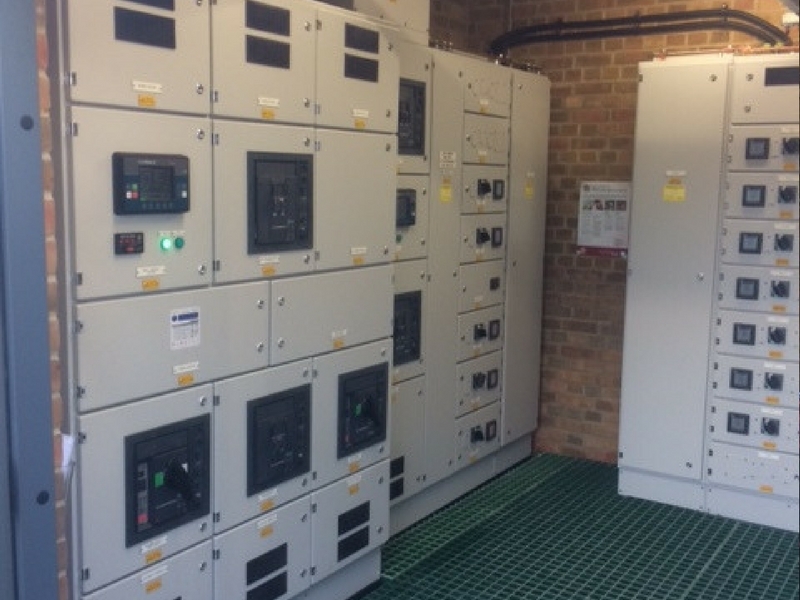 Our expert team have over 50 years’ experience working on commercial electrical installation projects and have extensive experience of working with building contractors within many structures of commercial contracting including PCC 2000 Partnering, Two Stage design build, Negotiated Contracts and Competitive Tendering. Below you’ll find an example of work carried out by Paine Manwaring in the Healthcare industry. 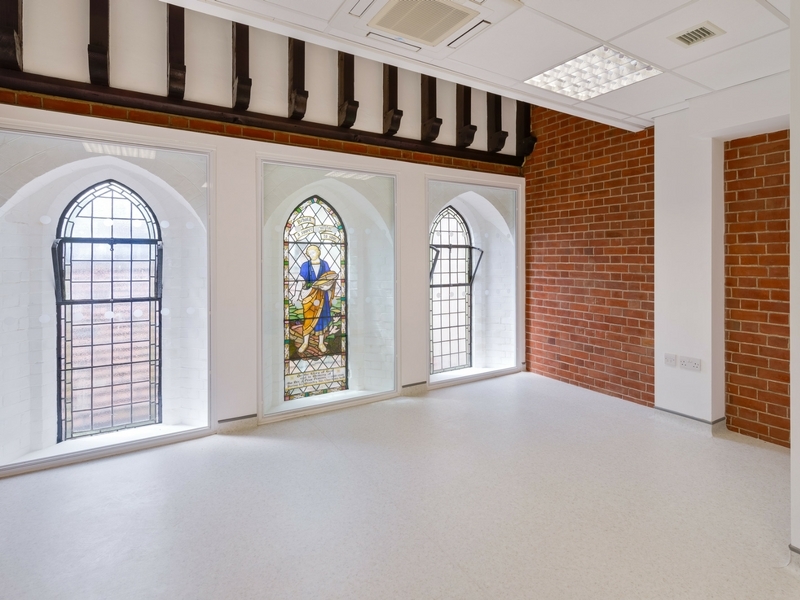 Read a case study about the full design, install and commissioning of the mechanical, electrical and public health services for the St Hugh’s Education Centre at Holy Cross Hospital in Haslemere.